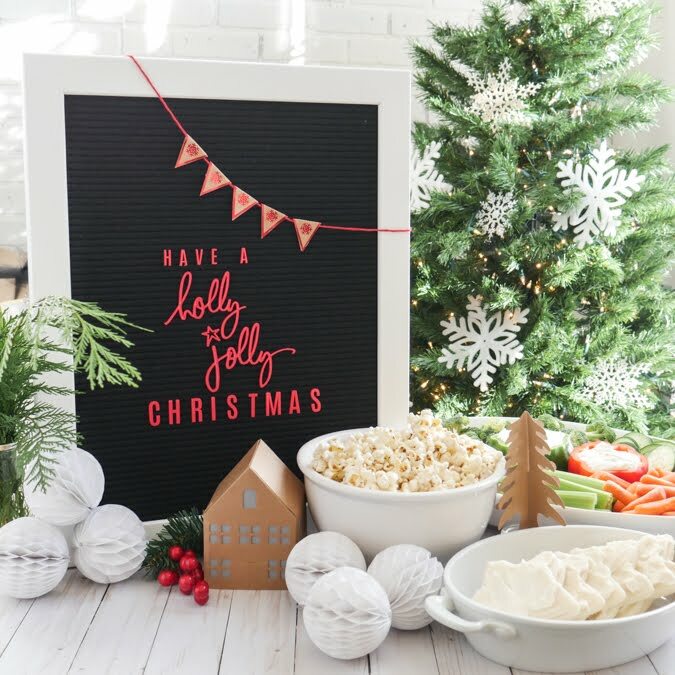 Have a holly jolly party. 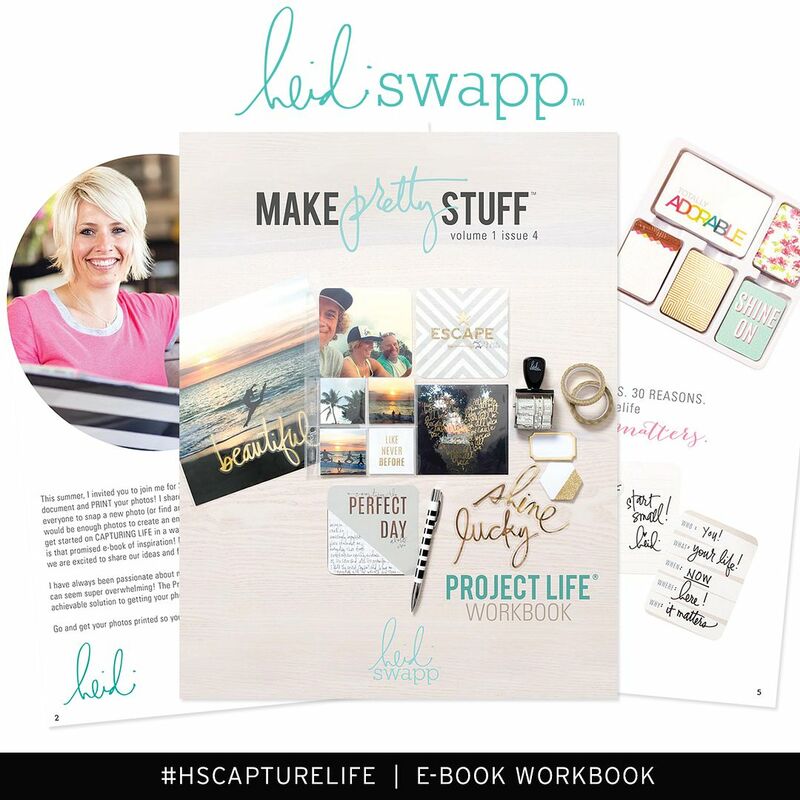 Heidi Swapp and Letterboard are always present in my home. 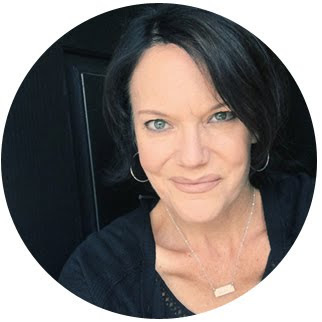 To announce a new grade for back to school. To list the evening's menu. 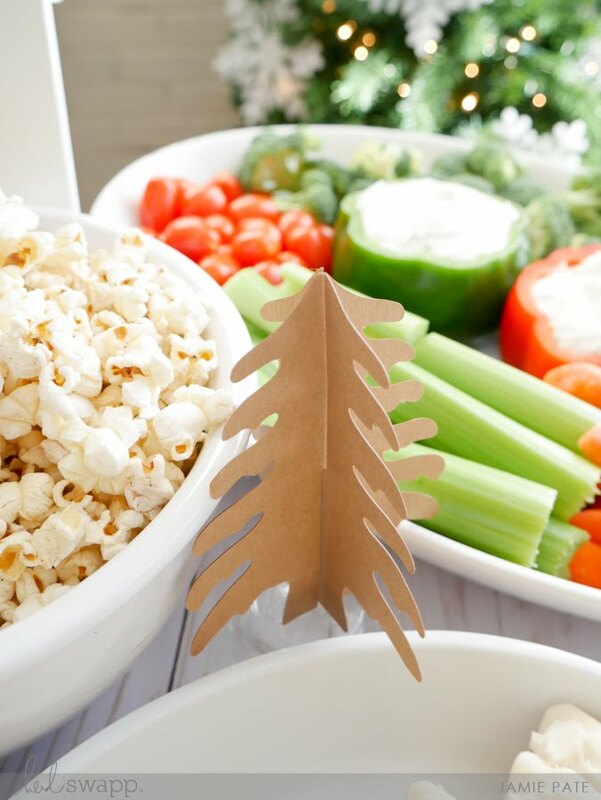 And among many other uses, to add a festive touch to a little party. 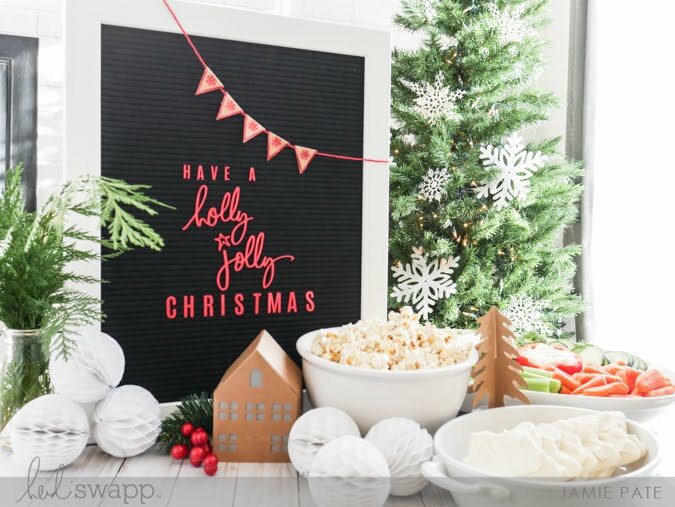 This year's Christmas Letterboard includes a few new word and letter kits. 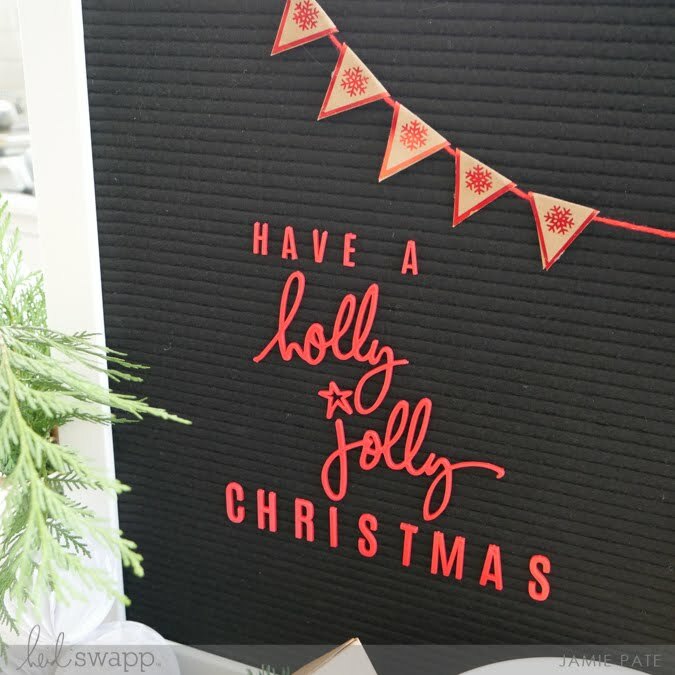 The phrase kit I am using here is called the Red Holly Jolly Phrase Kit. 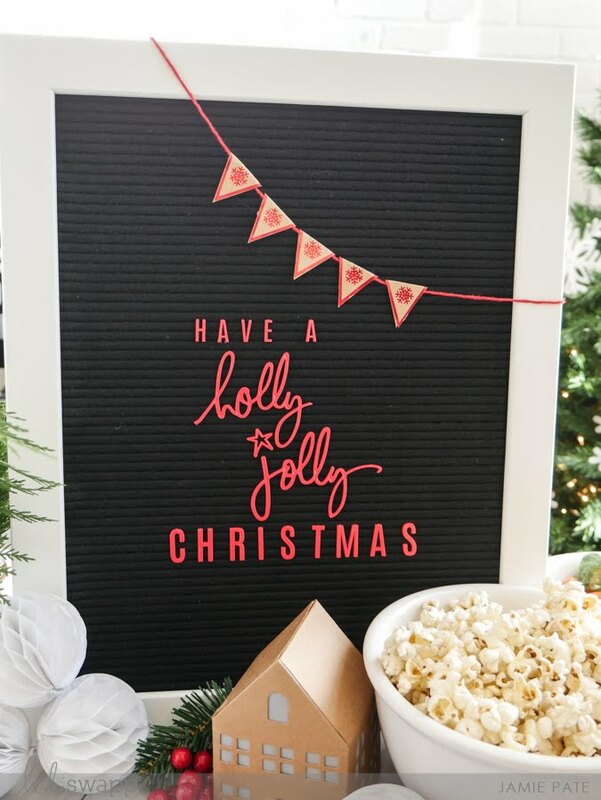 It's a fun party phrase incase people are NOT having a holly jolly time together. You know. To remind them. 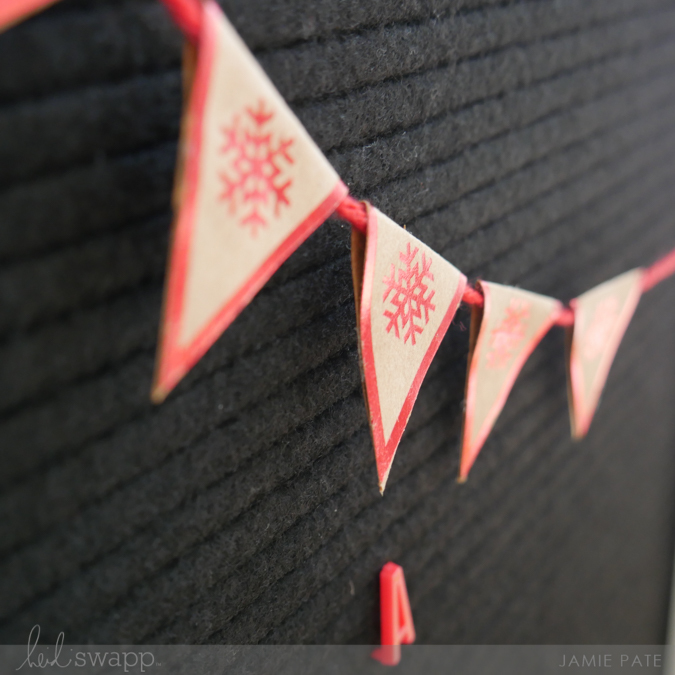 The kit also includes this little banner that can string across the Letterboard and add to the festive-ness. There are a few other party decorations I added to the table. 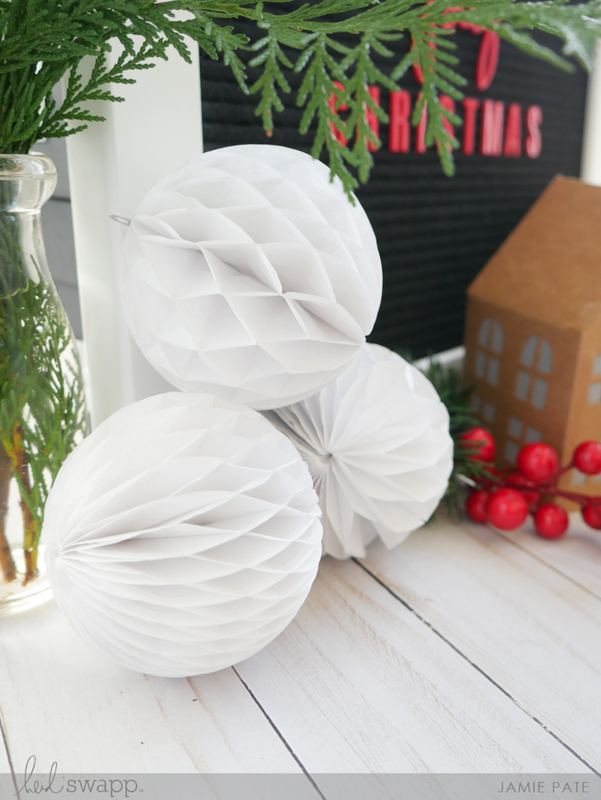 These Honeycomb Garland are suppose to hang. But they were just so cute to add to the table here and there. The Honeycomb Garland sort of resembles snow balls stacked up here. 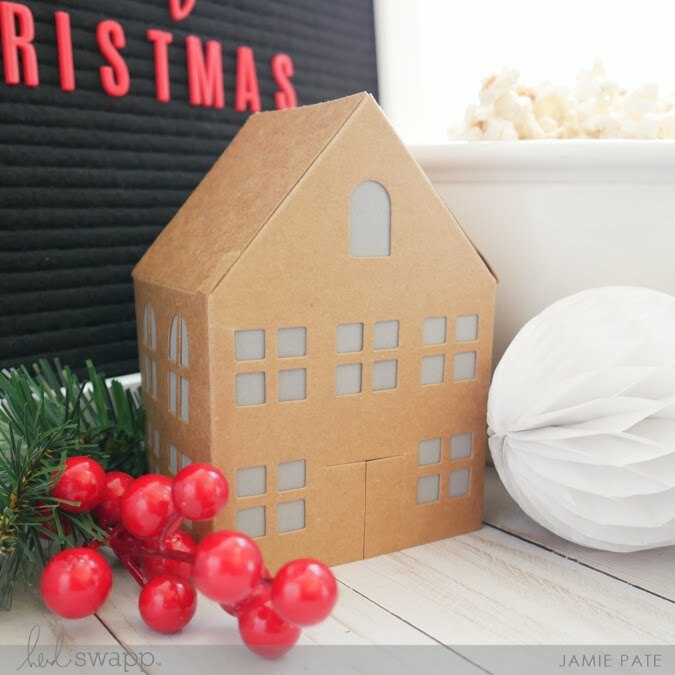 Let's not forget these cute Paper Houses. I am using the kraft ones here. The white Paper Houses contributed to this Cocoa Party. The contrast with the rest of the white and the red on the table was a great touch. I'm tellin' ya...these houses are perfect touches anywhere they sit. 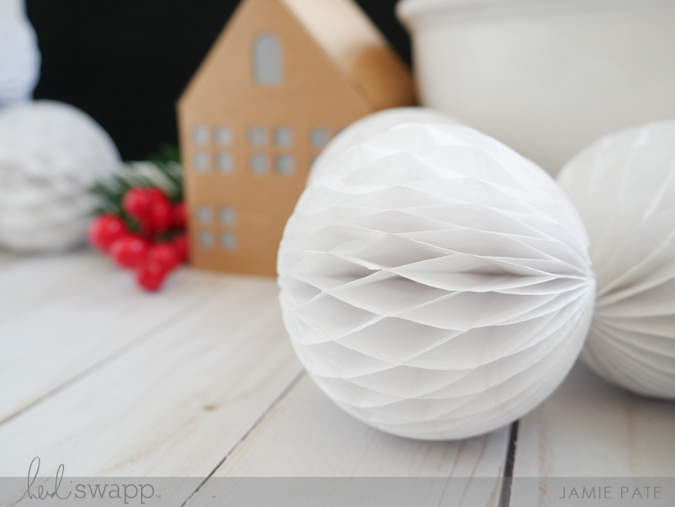 The house kits also include a paper tree. 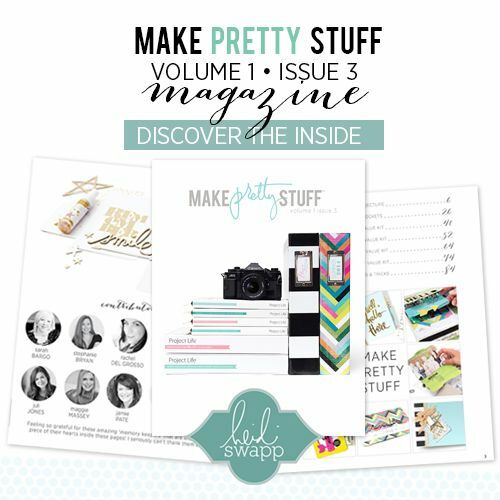 This is just a few ways you can use Heidi Swapp Christmas products to add easy festive touches to your party table. No matter how large or small. 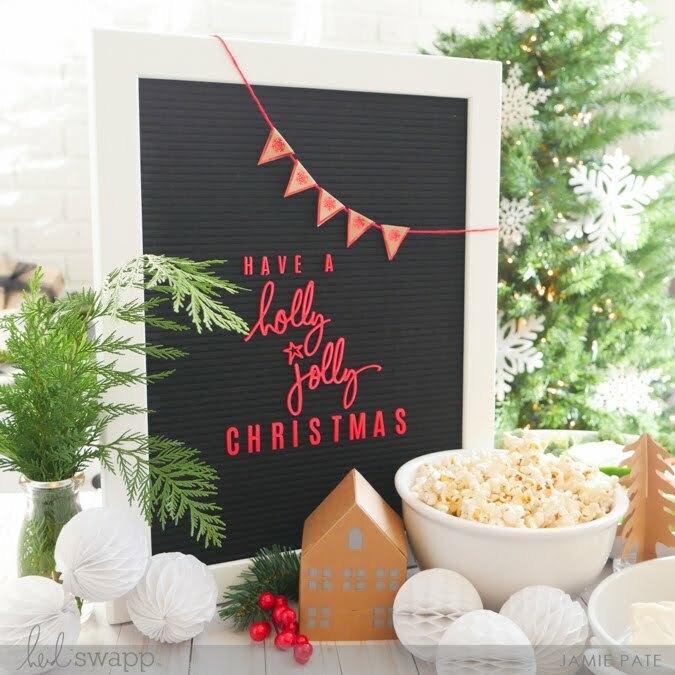 supplies | Heidi Swapp : Christmas Letterboard Collection. Honeycomb Garland. Paper Houses.